In response to the E92 thread. Let's represent for the e90's! 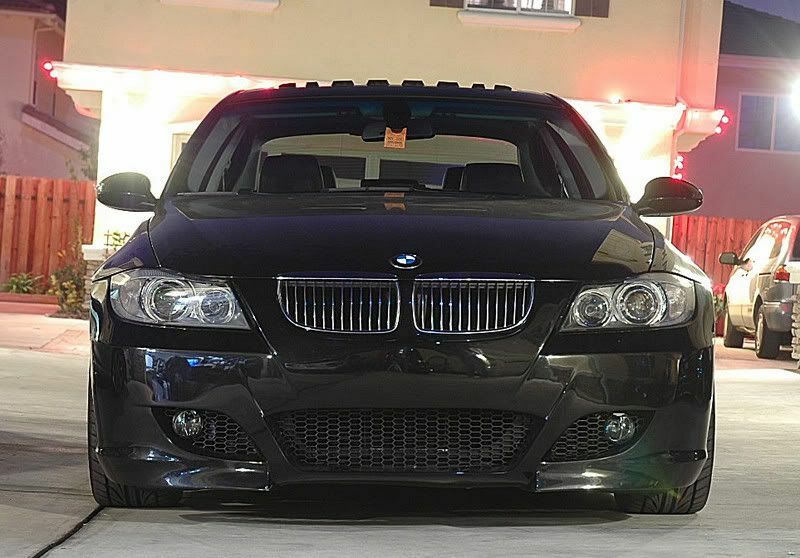 BEST LOOKING e90? Thats an oxymoron. Man I have an urge to be a punk and put a pic of an E92 here. Haha, but I won't. Cant be biased, I dont have one yet. Last edited by Spool; 06-15-2007 at 09:02 PM. The blue one is badazz... wish I had that color. I'll take pics of mine tonight. I just threw on my rims yesterday and what a difference!!!! ^ get it right, it's MR LONG LONG. these are some sick rides guys....i know there's more out there...someone post up the guy with time attacks. All these cars are out of this world. Great pics as well. Remmib you are one lucky rock star. Lemans Blue in Europe but not the states? I thought America helped rebuild Germany after World War II. Where is the Justice?